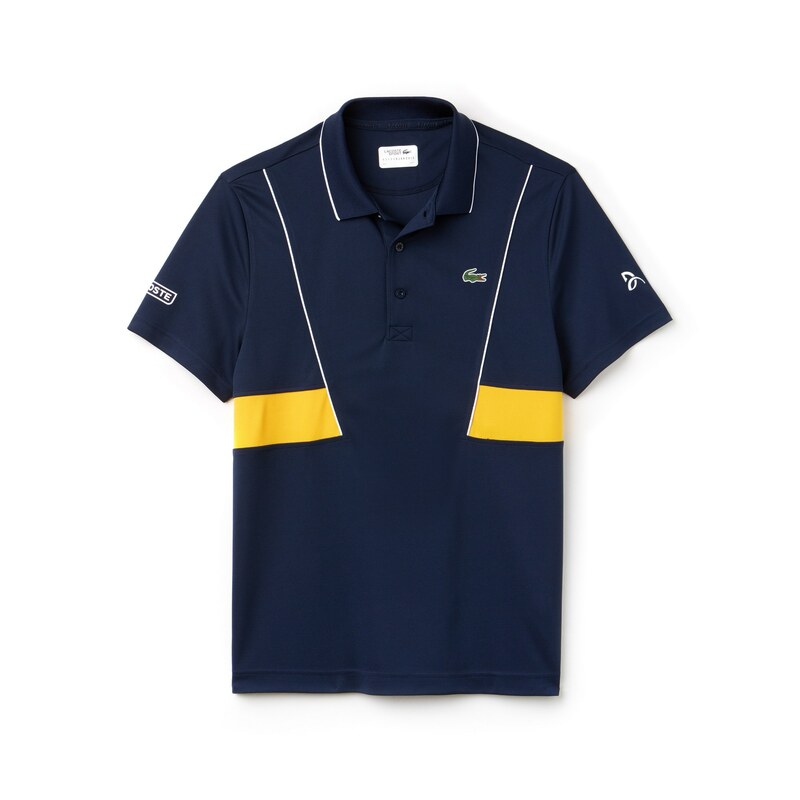 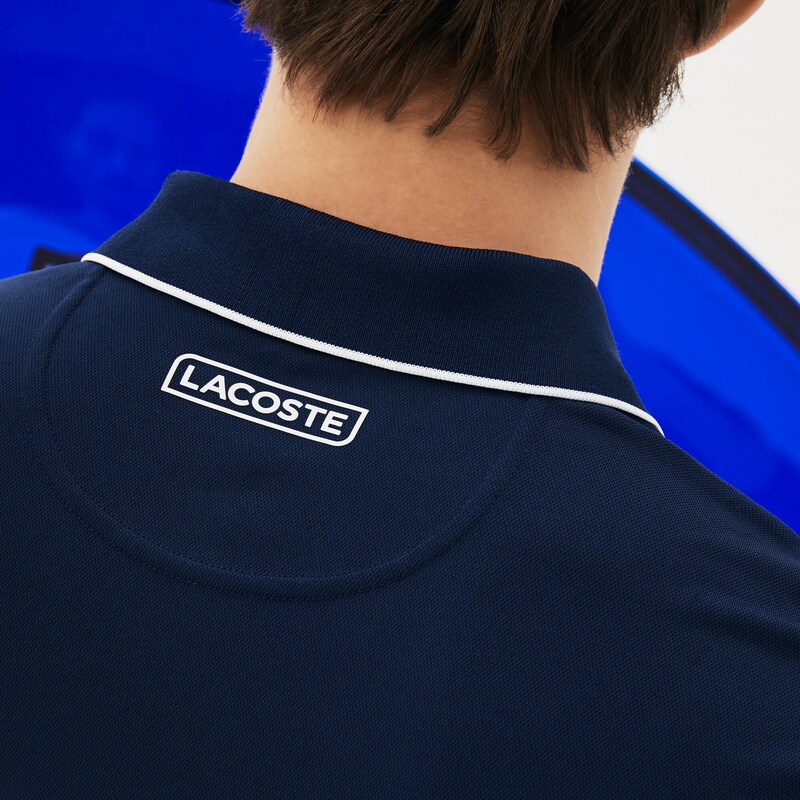 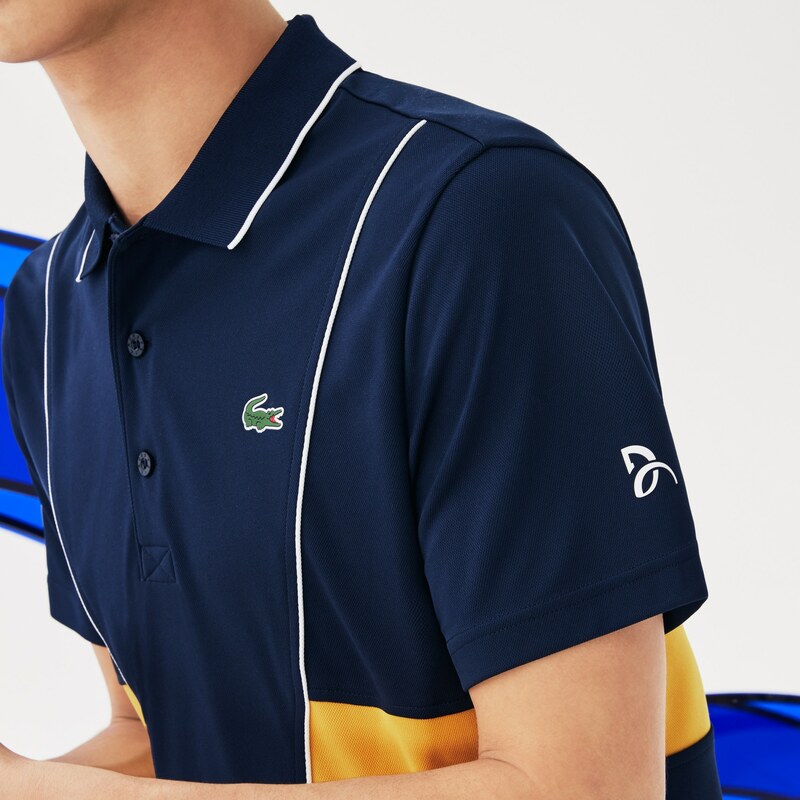 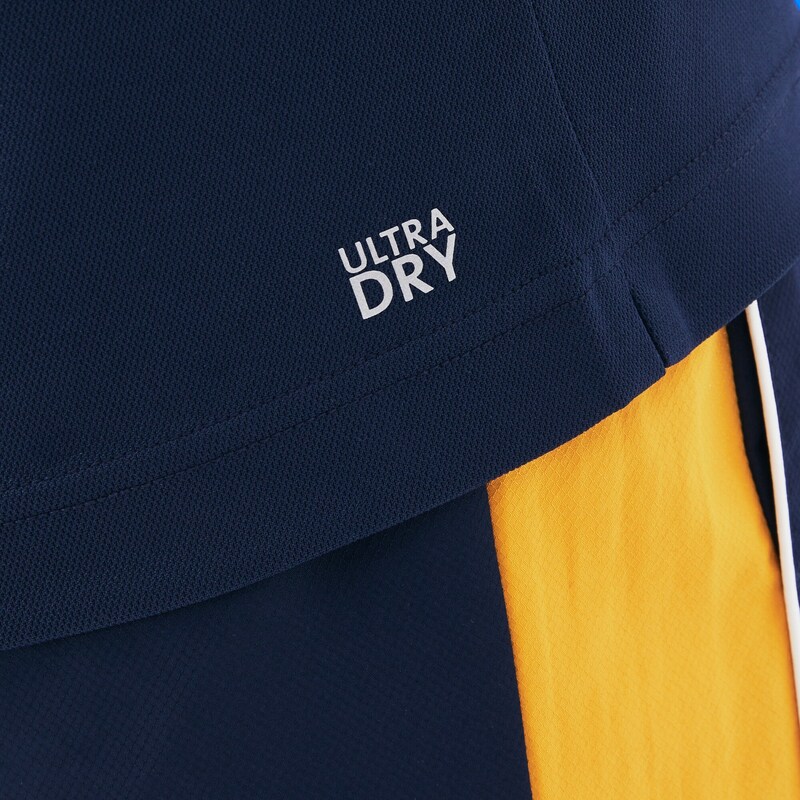 A Sport Tennis polo in ultra-resistant technical piqué with contrast trim and bands. 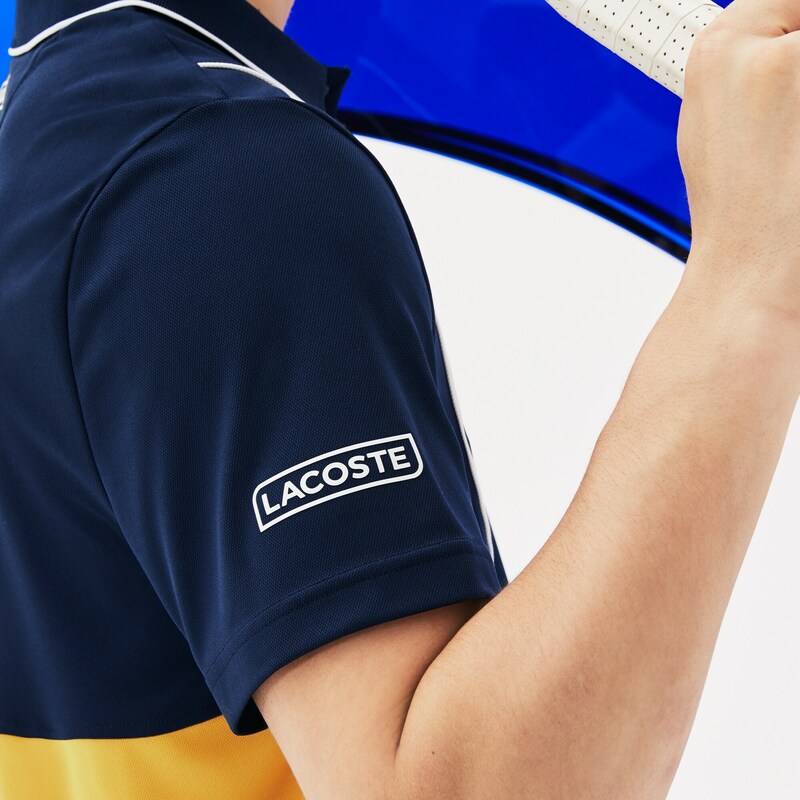 Developed by for Novak Djokovic. 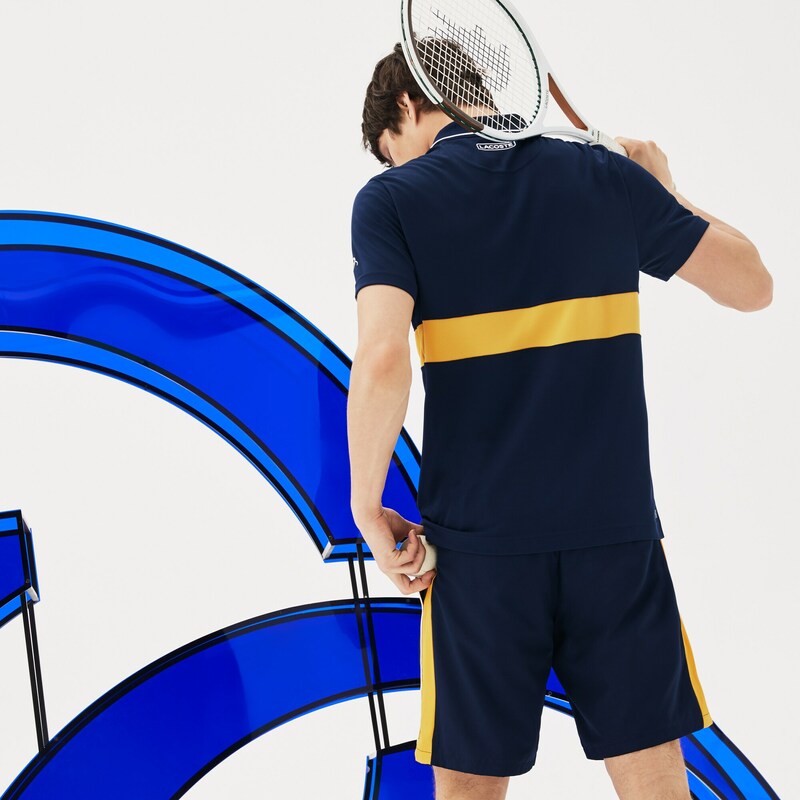 Ideal for beginners and experts alike.